Honest, consistent, and up-front pricing. Elegant & unique heirloom photos for generations to come. XO Chels. offers a basic 2 hour session engagement package. Remember, if you book your wedding with XO Chels., your engagement photos are FREE. With the exception of a few options, XO Chels. offers a basic, consistent wedding package that is simplified to cover most costs, eliminating add-ons and up-sells. Basic is hard when you’re an Extra kinda person. Accessorize your wedding package to be as fabulous as you. For the couples who are just too busy to let the little things overshadow what truly matters. XO Chels. 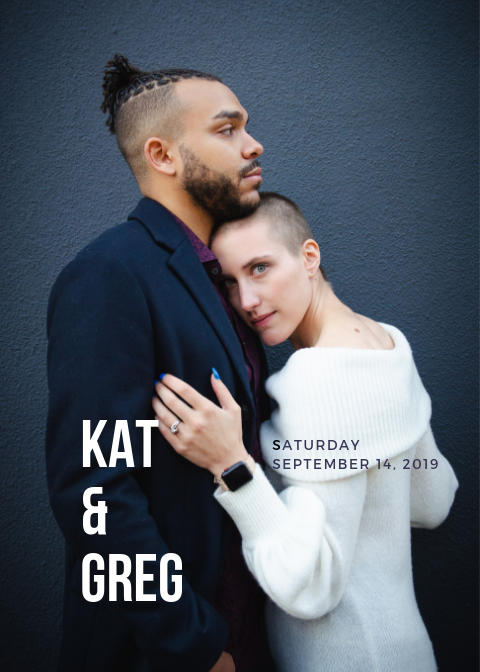 offers quick, simple design services to smooth the transition between taking the photos and sending those Save-the-Dates/Announcements/Invitations/Thank-you Cards. It’s simple, cheap, and yet another way XO Chels. 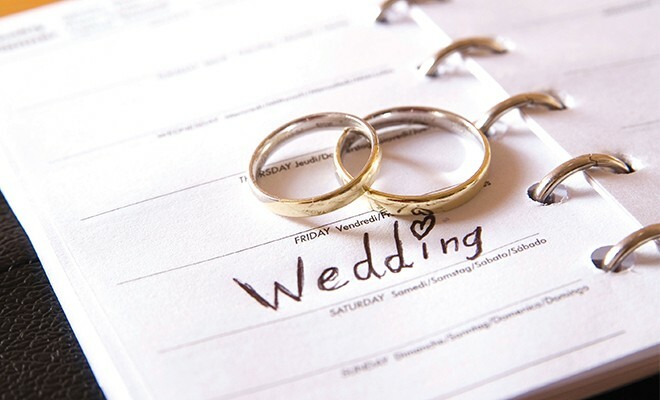 takes care to make your day, and the days leading up and following your wedding as smooth, stress free, and enjoyable as possible. First step is to determine whether XO Chels. has your wedding date available. Reach out to us and we’ll let you know ASAP. Once we’ve established the availability of your date, we’ll set up a coffee date to meet and discuss your wedding visions. If all parties involved feel like it’s a good fit, we’ll set up an engagement shoot and sign a contract. XO Chels. Requires a $400 non-refundable deposit to reserve your date. This amount comes out of your final total.